Not Verified | We flew business with Azul from São Paulo to Lisbon. Seats are fine and so is the service by the flight attendants. However, the food and drinks are below the standards for business class. Aircraft is clean but temperature is a bit hot. Punctuality is very good. "not allow online check in"
✅ Trip Verified | Paris to Rio de Janeiro via Sao Paulo. Did not allow online check in so when you are in transit you have to get out of the airport to at the check in counter to get your ticket! This is not possible in an international airport without having 4 hours between flight. Azul needs to upgrade to the 21st century. Call center useless unable to help and weird accent difficult to understand. Never again. "the best airline in Brazil"
✅ Trip Verified | Salvador to Recife. 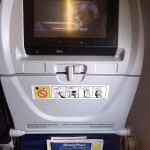 My last experience with Azul Airlines could not be better, very fast Check-in and excellent service. The extremely educated and elegant flight attendants, quiet flying without surprises, fair seats by the paid class and good snacks. In my opinion, the best airline in Brazil. ✅ Trip Verified | Orlando to Montes Claros. I booked my trip with this company because it offered excellent price but I ended up paying a lot more. Flight canceled twice for no apparent reason. They don’t provide flights from Dallas so I paid fees to have those ones changed. I never had the same problem with other companies. They offered me 500 Brazilian Reals for my next flight with them within one year, which is unfair because I don’t plan on going back to Brazil. The plane from Belo Horizonte to Montes Claros was very small, it was very unpleasant. "charge me for one carry-on"
✅ Trip Verified | Curitiba to Maringá. I was trying to do the self check-in, but some how it wouldn't allow me to do it. Then the agent tried to charge me for one carry-on luggage. We are a family of four, and we had a total of 4 backpacks and 3 carry-ons. The agent's argument was that one carry-on was 2 kg over the weight limit. We ask to rearrange it into our backpacks, but he was insisting in charging $100 reais and wanted to check-in that carry-on luggage. It got to a point that it made us feel extremely uncomfortable. We had to argue with the agent so we could take our carry-on without check it in, plus we did not have much time left to start boarding. Next time, I will avoid booking my flight with Azul. Extremely unprofessional customer service. 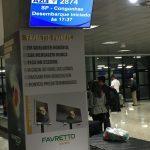 ✅ Trip Verified | Curitiba to Lisbon via São Paulo and have to stop in São Paulo Guarulhos (Brasil), and I had to go Viracopos for my next flight. On the ticket was write "Viracopos, São Paulo" but is in Campinas, 90km from Guarulhos. I ask for Azul to put a free shuttle between the two airport, because it was so difficult to know how to do. One employed of Azul said to me to take a Taxi, 150 reais / 30-40€ for doing this transfer. Please Azul Airline, it would be great for the next people, to have a free shuttle between Guarulhos and Viracopos when a ticket flight with this two airport is selling. ✅ Trip Verified | Rio de Janeiro to Santos Dumo. The airline charges for all checked baggage but does not inform you of this policy on the web site. They cancelled our flight with no reason provided. Made us stand in lines for hours, transfer by bus to another departing airport and then arrival airport required a 2 hour bus transfer. We lost an entire day of our vacation in Brazil. The customer service was horrible. ❌ Not Verified | Flew Orlando to Rio de Janeiro. Great experience! The airplane was clean, comfortable. The staff were very friendly. Food on board was yummy. We had a delay on our first flight and thought we would miss our second flight, but the crew met us and other people that were running late and escorted us a short way to our next flight so we didn't wander around the airport searching for the gate. We are looking forward to use Azul again! 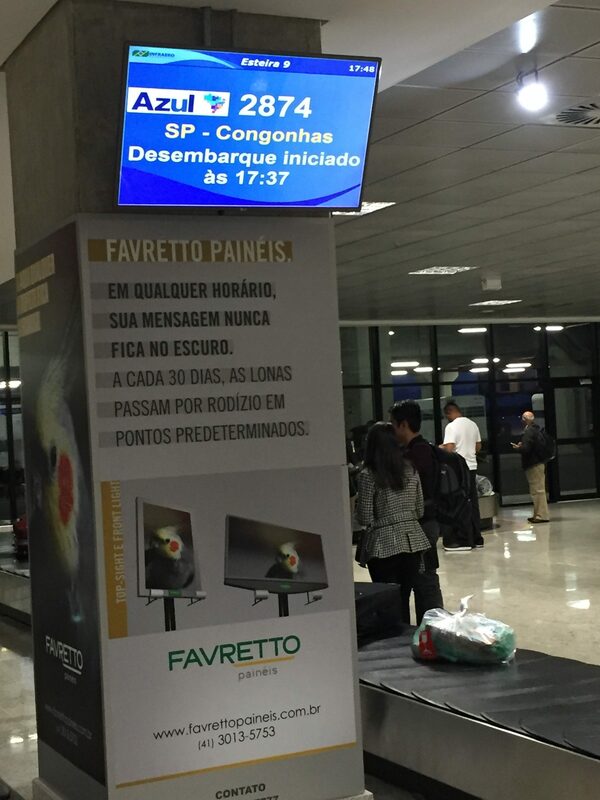 "nline check in does not work"
✅ Trip Verified | Lisbon to São Paulo. The worst airline I have ever seen! Online check in does not work, 20 calls until someone declines from the customer service. Very rude staff at the check-in desk, unfortunately not customer friendly. Very bad to nonexistent information on the website. ✅ Trip Verified | Travelled business class Lisbon to São Paulo/Campinas. We also had two economy flights between Sao Paulo and Rio. First São Paulo/Campinas is a huge ghost airport 100 plus kilometres from São Paulo so we had to wait more than an hour for next bus to capital which took another hour and 20 mins plus taxi to hotel so probably 3 hours to destination. On return we noticed only 3 international flights for the whole day. It makes no economic sense to use this airport as your hub. We were very pleased with economy flights, 40 euro each way and served a snack. 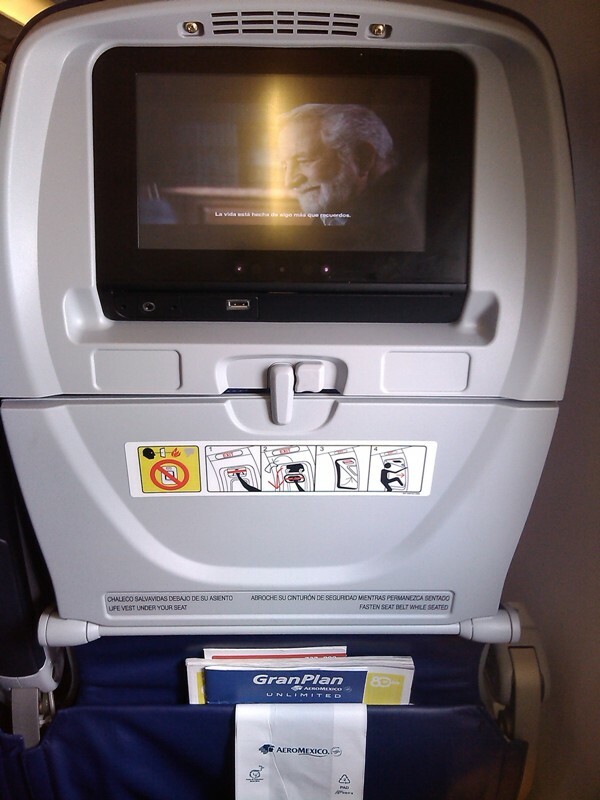 Our issue is the lack of service on the 10 hour business class flights. The seat and design is good and matches all the products out there. It's the service, you get served a meal and then stewards disappear for the rest of the flight until breakfast a little over an hour before landing. This was a daytime flight crossing only two time zones. I shouldn't have to ask for a drink. I believe this policy needs to change. Also the meal itself was presented well but tasted like an economy meal and was lukewarm. It's presented all together so you have to eat starter quickly before your main goes cold. We noted they shared a can of beer between two of us on pre-landing meal. When you pay thousands you expect better than economy class service. Don't be stingy Azul and move away from that airport.